– Dr. Chen visited the headquarter of JD.com, Inc and hosted by the Global Brand Marketing Manager Jizhou Li. – Dr. Chen also gave the talk “Challenge and Opportunities of Mobile Development”. 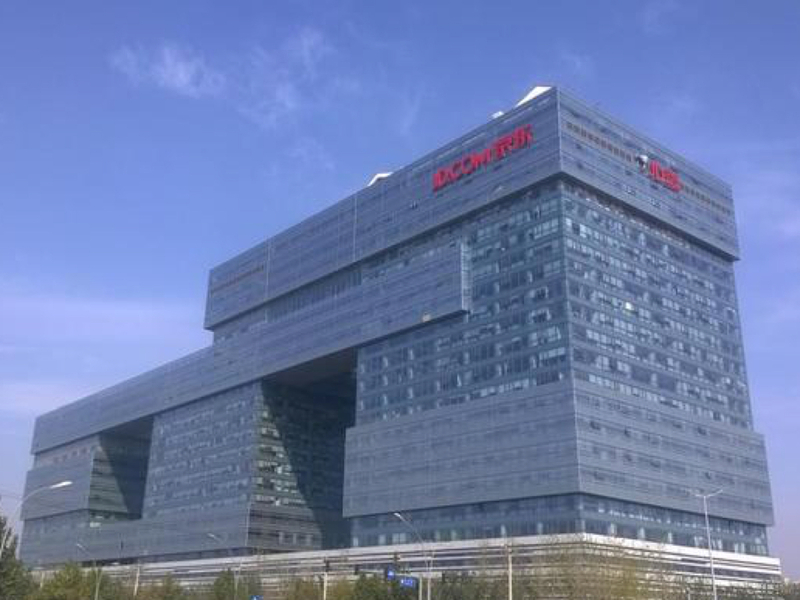 The main building of the JD.com, Inc HQ. 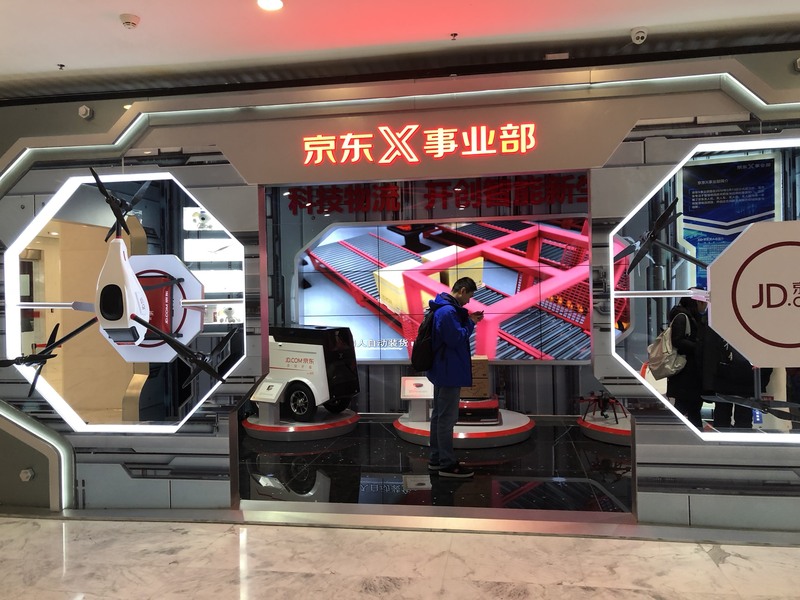 The demonstration booth of the JD.com X Lab.